We’ve added two new ways to get Droidsong music, so that more of your money goes straight to the label and the artists. 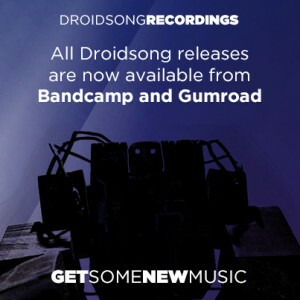 All Droidsong releases are now available from Bandcamp and Gumroad. Bandcamp is a site that allows independent labels and artists to sell their music directly to listeners. You can buy your music as MP3, FLAC, or WAV files. Our Bandcamp site is here. Gumroad is another site that allows independent content creators to sell digital files online, but is less focused on music. Our Gumroad site is here.